Stainless Steel Gas Springs - Maxum Hardware is proud to be an online distributor of Ameritool Manufacturing gas springs, dampers and tension springs. High quality American Made 316 stainless steel fixed force gas springs are self-contained pneumatic devices capable of producing very large forces. Each gas spring is pressurized with nitrogen gas and contains a small amount of lubricating oil within the cylinder. These gas springs not only have a superior visual appearance and quality, they are also available in various stroke lengths and forces. Used in opening or closing apparatus either by a vertical or horizontal travel for lifting, counterbalancing and motion control of doors, hatches, safety lids, hoods, cargo doors and access panels. Ameritool gas springs are suitable for all purposes and have unlimited application possibilities. 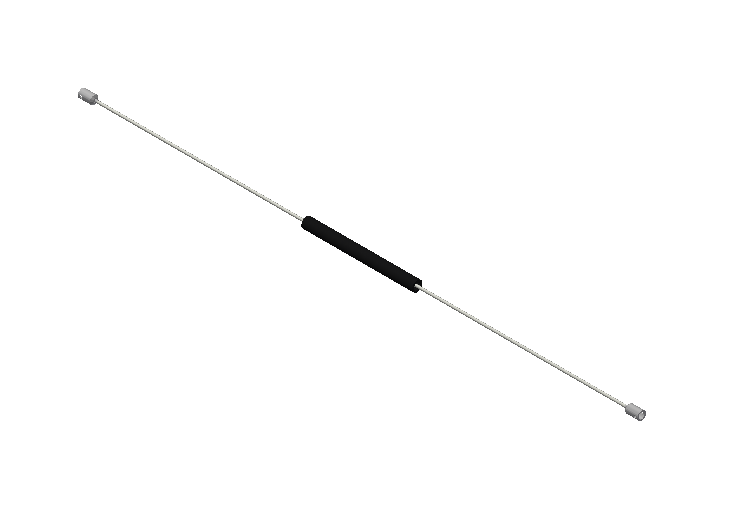 Gas spring components are in stock and ready for immediate assembly and quick turnaround. Order online now.